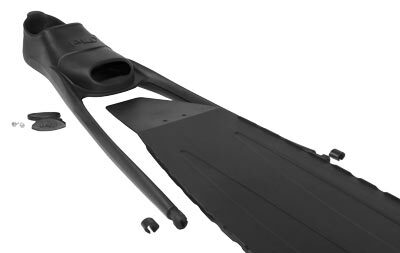 "“Because I sell direct to you, these high performance polymer blades are ½ the price of similar high quality fins sold at dive shops.”"
Purchase one pair or all three colors. Easily switch from Black to 3D reef to 3D blue. 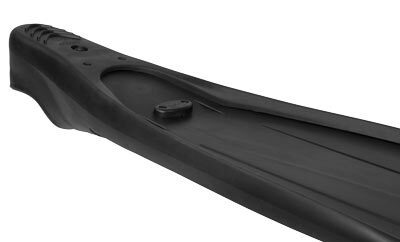 Our Competition Freediver II Fin Blades are NOT your typical plastic fin!!! Sold individually, these blades allow you to inexpensively switch from black to camo blades. NOTE: Foot Pockets not included. NOTE: The price above is for 1 blade. If you need two blades, select the number 2 in the qty box.